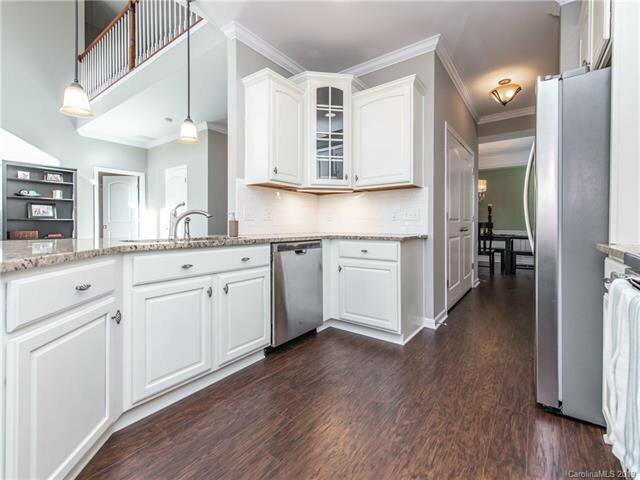 Stunning 3 car garage home in Lake Ridge situated on a premium cul-de-sac lot that backs to woods & walking trails. 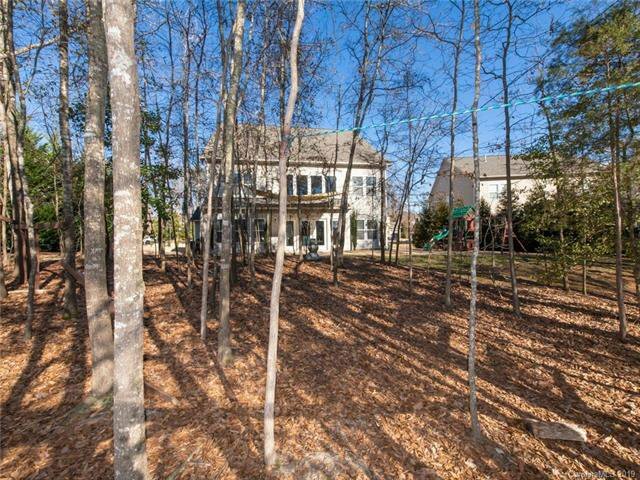 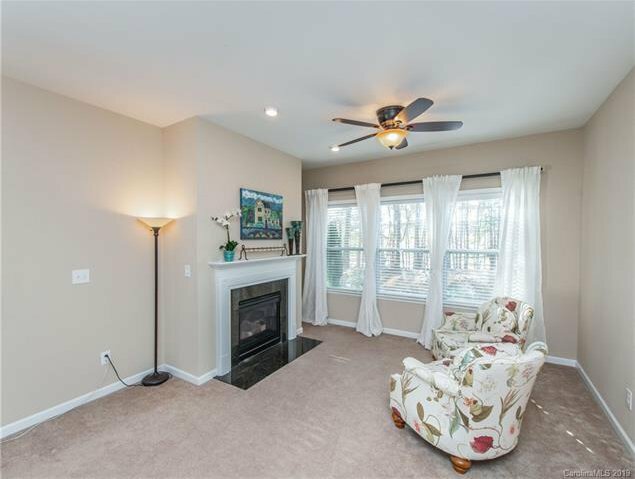 Master on main w/cozy gas fireplace & abundance of space upstairs w/4 additional bedrooms, flex room & media room. 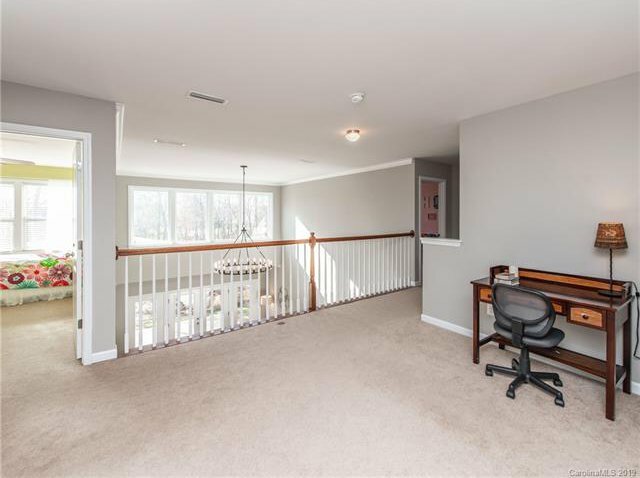 Private study on first floor. 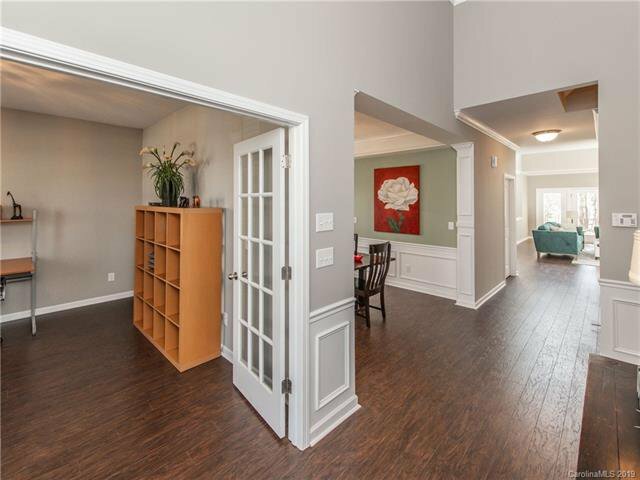 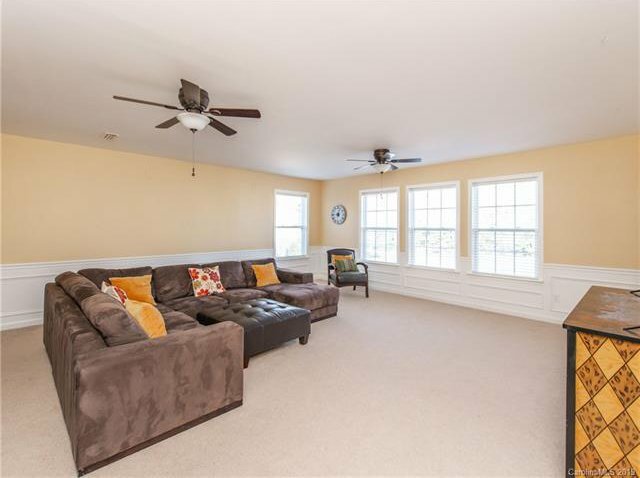 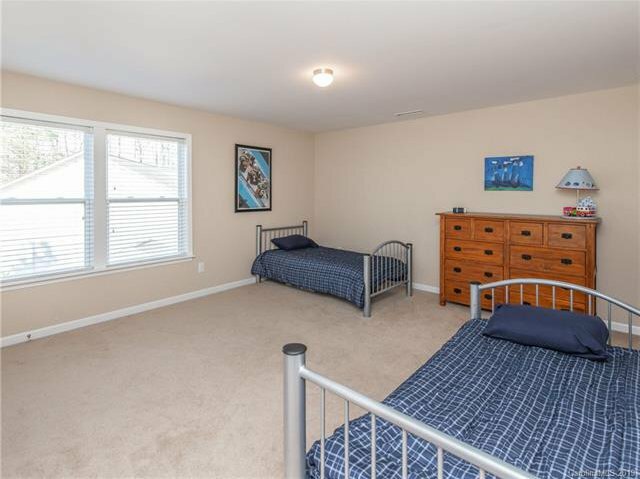 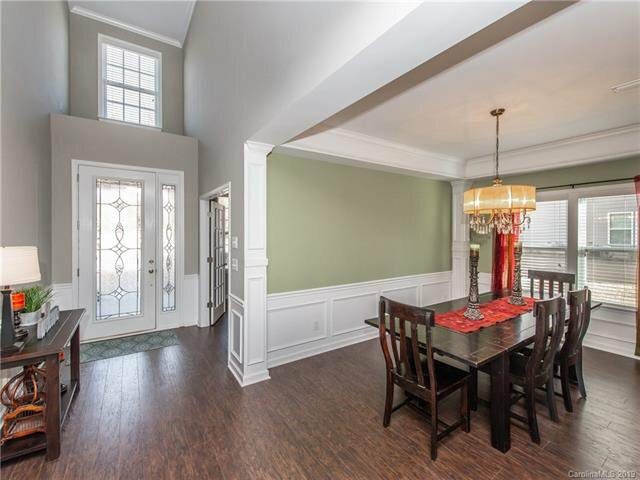 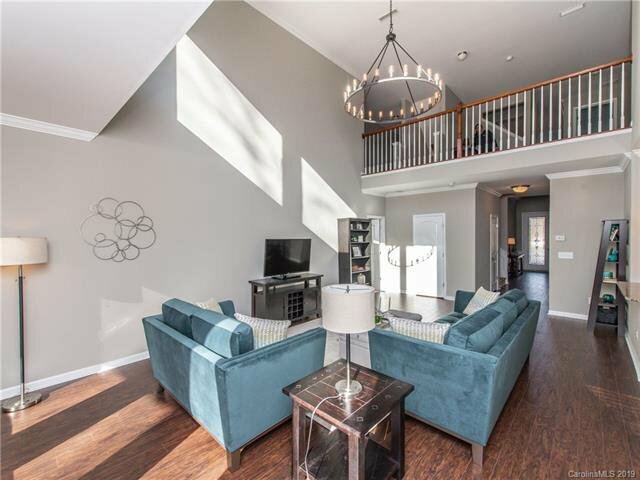 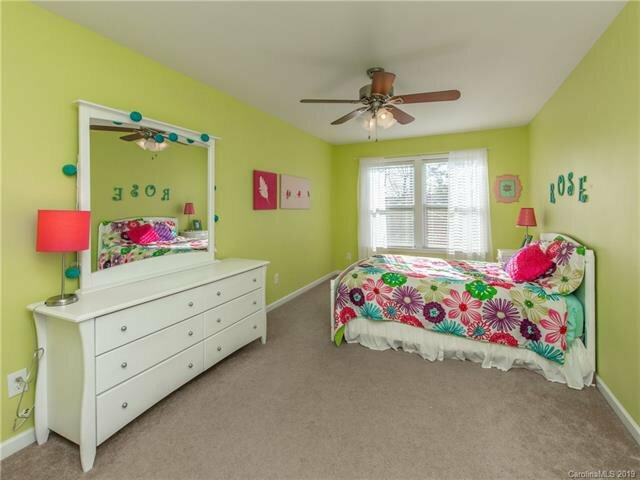 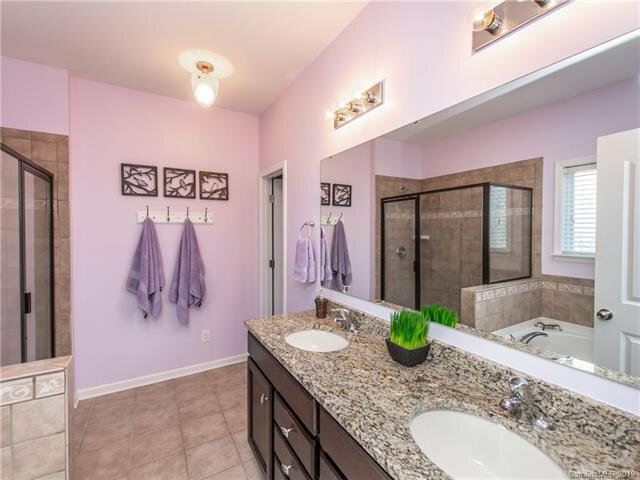 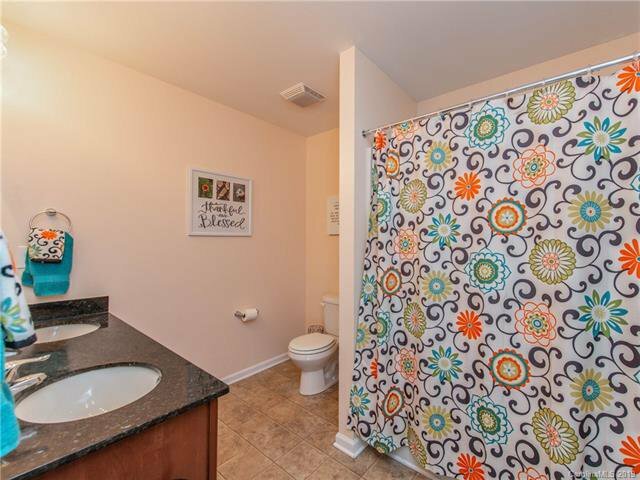 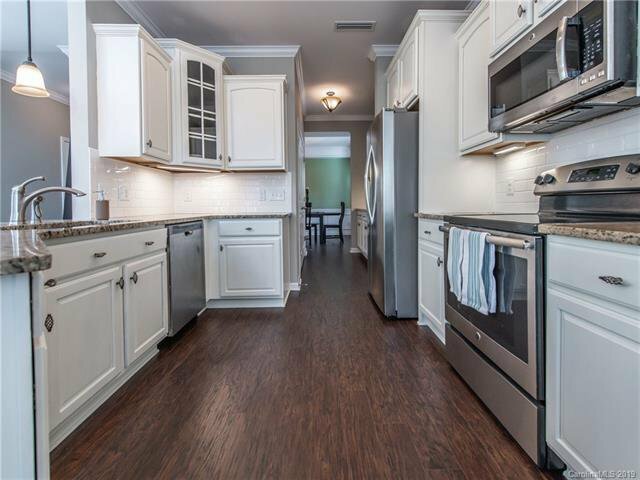 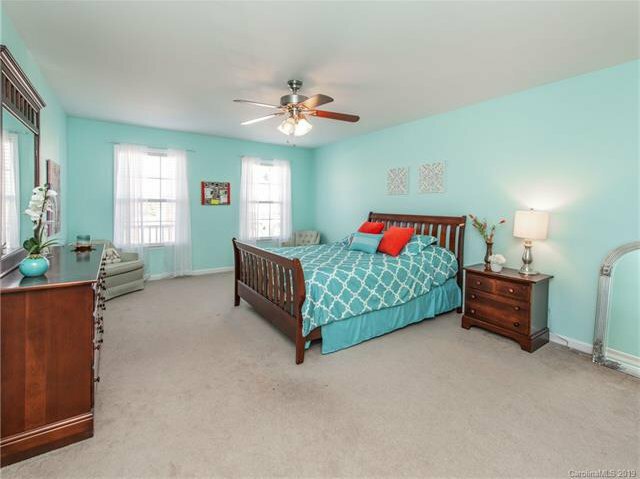 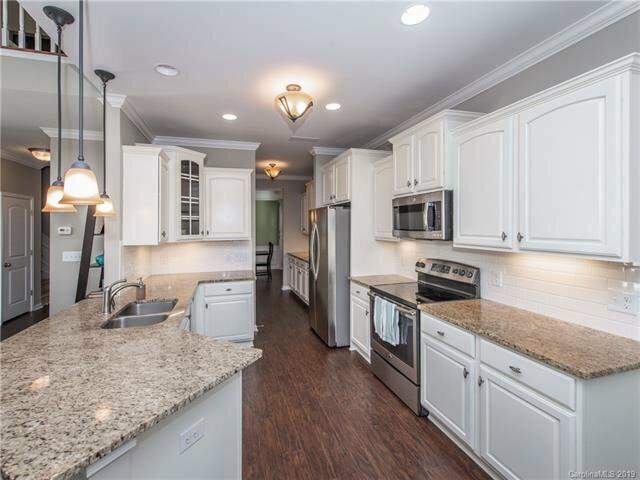 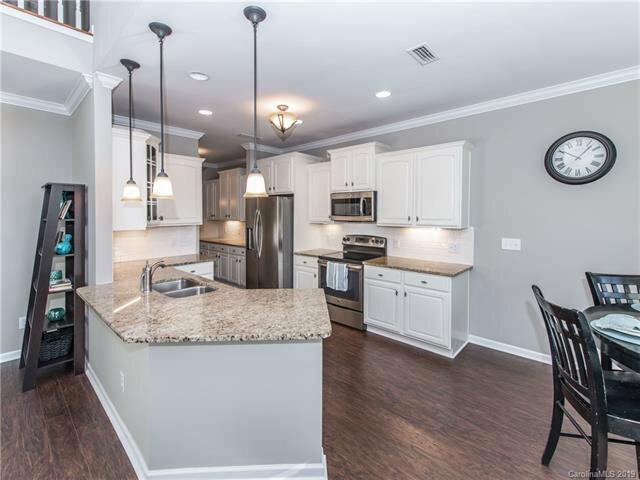 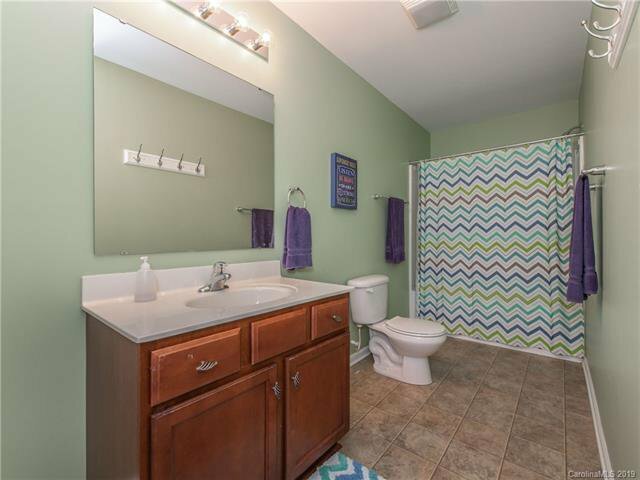 Extensive crown molding & wainscoting throughout the home. 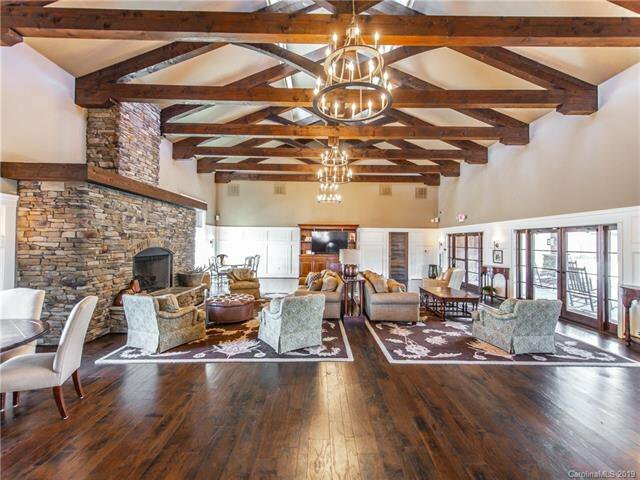 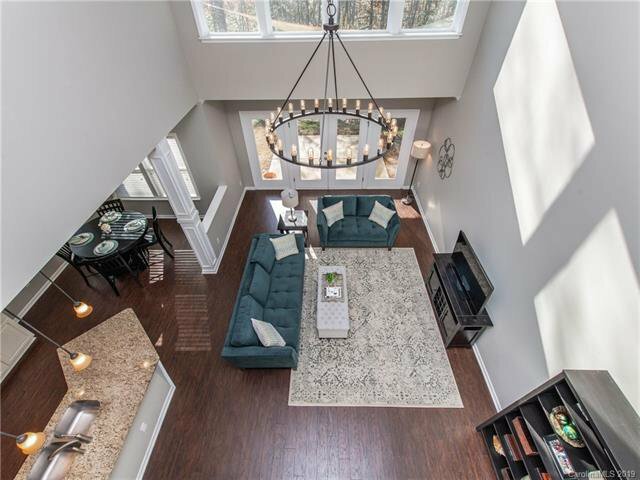 Great Room features 20’ ceilings & lots of natural lighting. 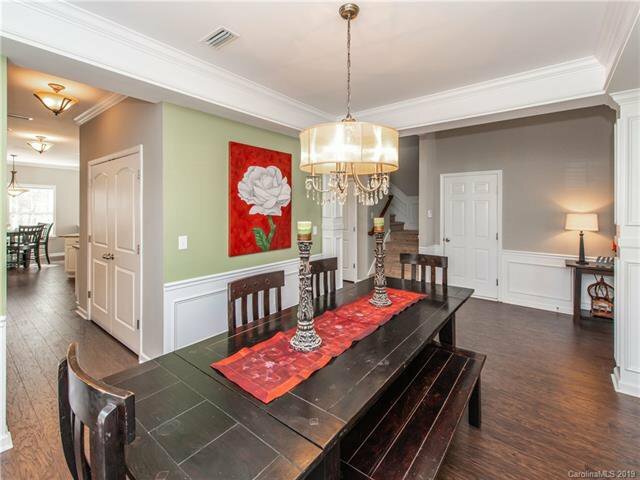 Spacious formal dining room leads to butler’s pantry & kitchen with SS appliances. 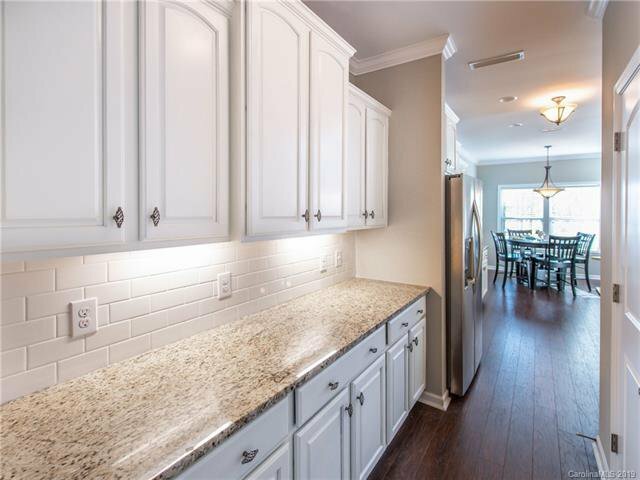 Freshly painted; New Flooring on main; New Backsplash; New Lighting; Updated Kitchen Cabinets. 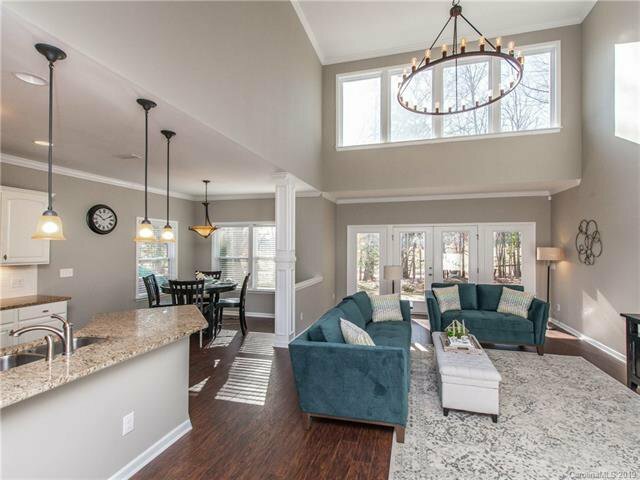 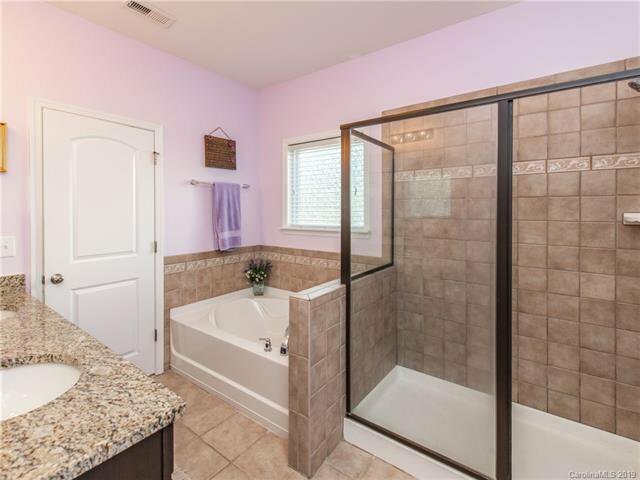 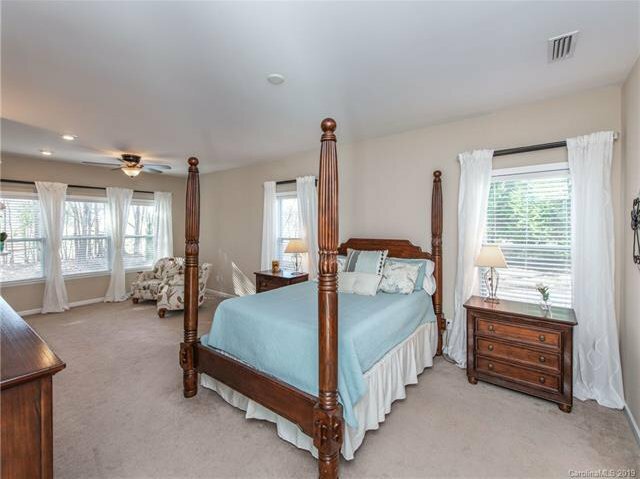 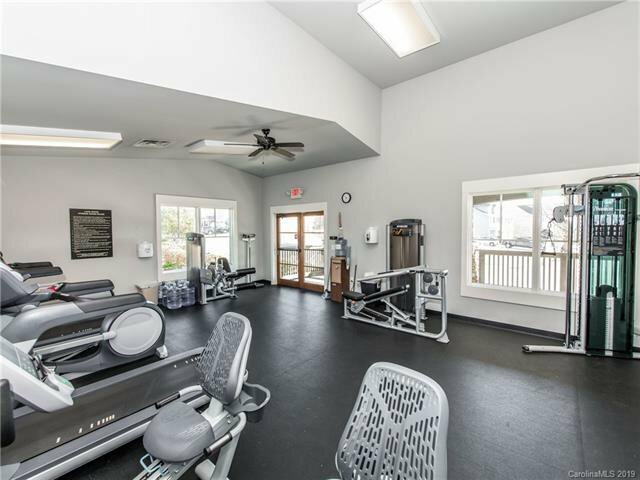 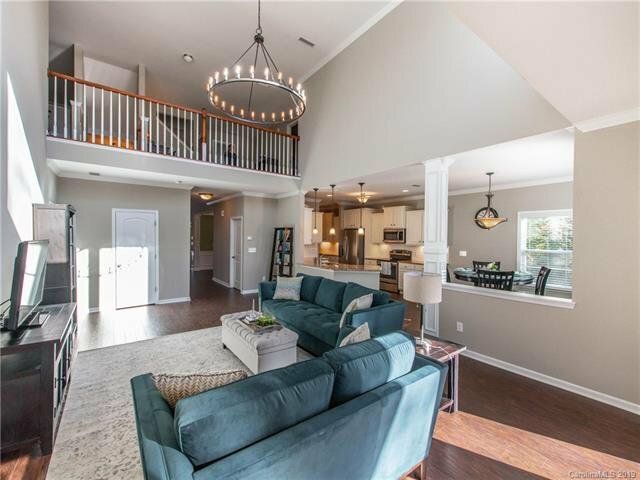 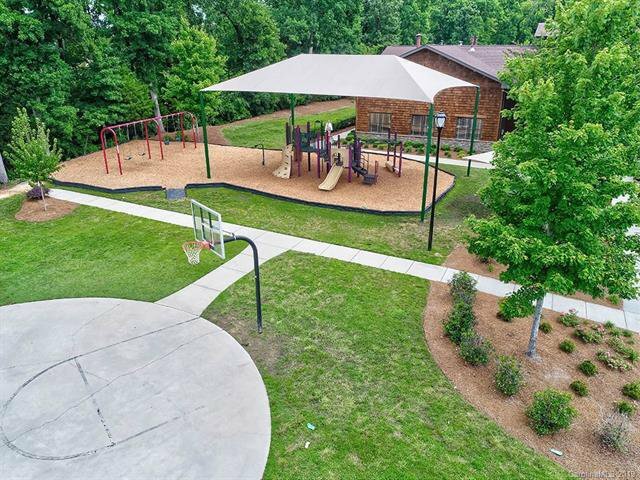 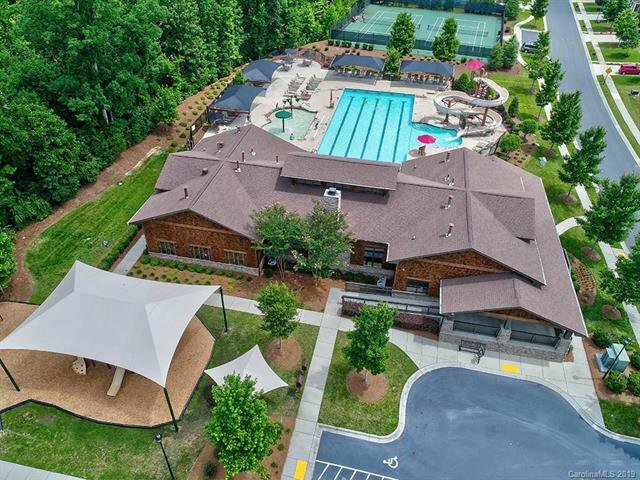 Home is move in ready for you to enjoy the resort style community amenities including club house; exercise room; pool w/slide; playground; basketball & tennis courts. 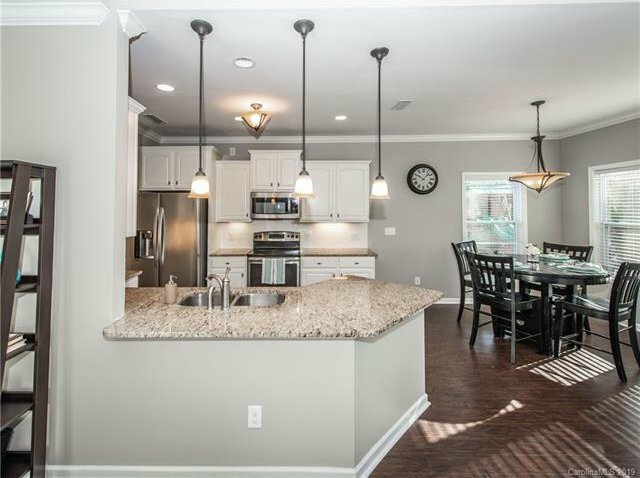 Gas line in place for stove for easy conversion. 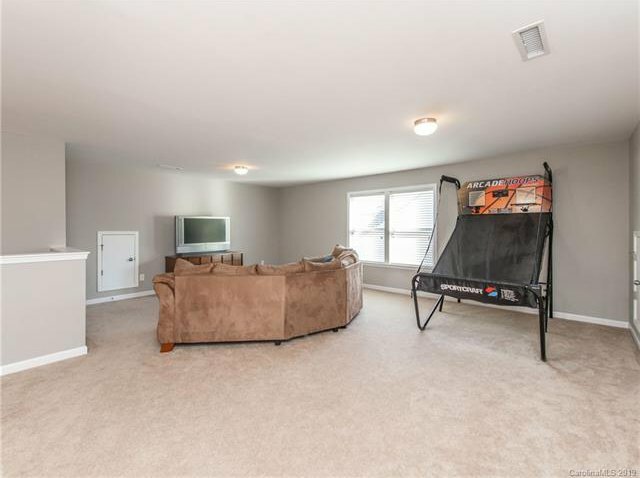 Swing set; TV in garage & water purifier convey. 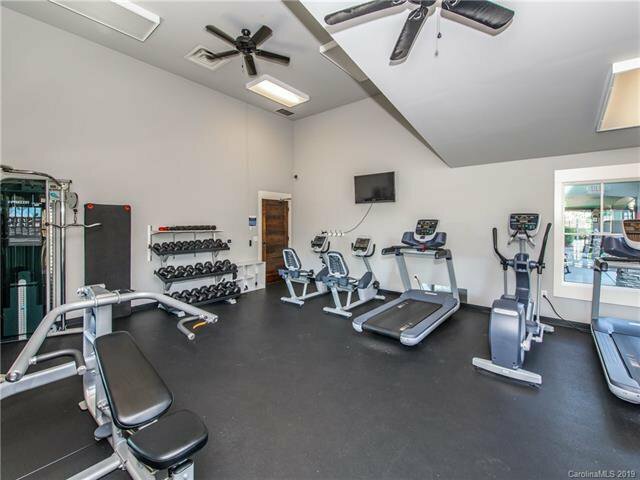 Convenient to shopping; restaurants & Interstate.